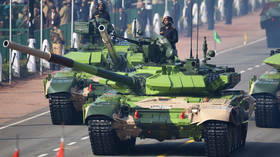 Moscow will help India produce additional batches of the time-proven T-90, a Russian government agency said amid reports that New Delhi is eyeing the procurement of almost 500 main battle tanks. 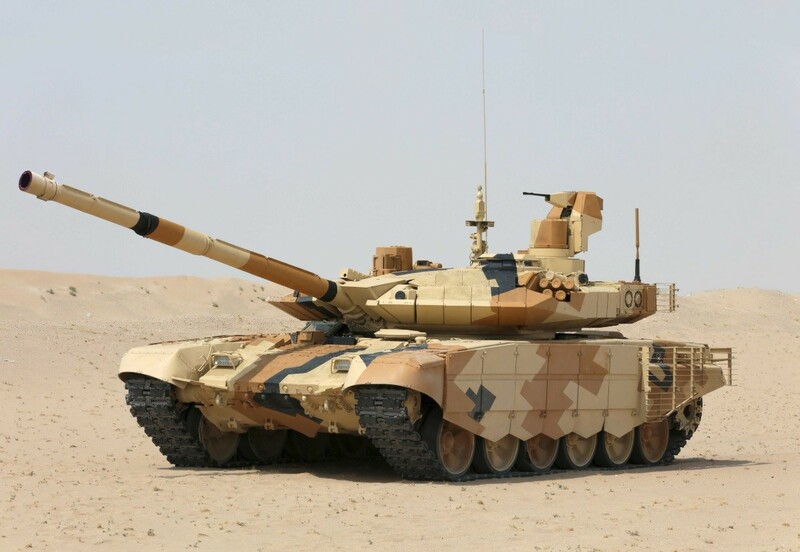 On Monday, it emerged that India’s Cabinet Committee on Security (CCS) approved the $1.93-billion deal to procure 464 T-90MS main battle tanks (MBTs), according to Jane’s Defense Weekly. Within the next few months, the Indian and Russian defense ministries will sign a relevant contract, Jane’s sources said. 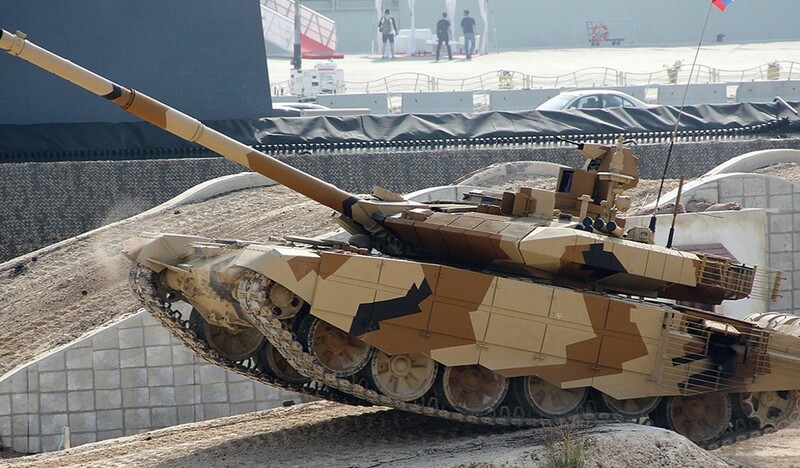 The T-90MS is the latest upgrade to the classic T-90 tank family. Its manufacturer, Uralvagonzavod, says the MS version has better protection, increased mobility and improved electronic systems. The most notable distinction is the tank’s extended turret which provides storage for additional rounds and better protects the crew. India is the largest foreign operator of the T-90, with an estimated 1,650 tanks in service with the military since the early 2000s. Most of those were assembled at India’s Heavy Vehicle Factory (HVF) under Russian license. New Delhi has been relying on Soviet and Russian-made weapons for decades, be it small arms or combat aircraft and naval vessels. Lately, India and Russia signed an array of arms deals covering a wide range of weapons systems. Last year, India agreed a $5.43 billion contract to purchase five advanced S-400 air defense systems, defying threats of potential sanctions from Washington. In addition, it has been reported that Russia will lease an Akula-class ballistic missile submarine to the Indian Navy, to help it phase out a similar underwater vessel by 2025. That aside, India’s Ordnance Factory Board (OAB) and Russia’s Kalashnikov Concern, have inaugurated a local plant which is licensed to produce 750,000 AK-203s – the latest upgrade of the time-proven 7.62mm assault rifle. The weapon will replace the Indian Army’s standard-issue rifle, the INSAS. While US manufacturers have done “extremely well” in the last decade and a half in the Indian defense market, Russia strives for high-value contracts “where the US isn’t a player,” he added.